Bring the power of Salesforce to the whole business with Lightning. Now anyone can turn business ideas into intelligent apps — without code — on the world's most trusted cloud platform. Every app is instantly mobile, connected, and secure. Here's how you bring the power of Salesforce to the whole business. Lightning makes it easy to transform complex processes into apps. Drive productivity for every part of your business with Process Builder's point-and-click workflow and process tools. With Lightning , every app your users build is instantly mobile. No need to create yet another codebase using different development tools. Just configure your app for mobile and push it live with one click. Learn to build apps for free. 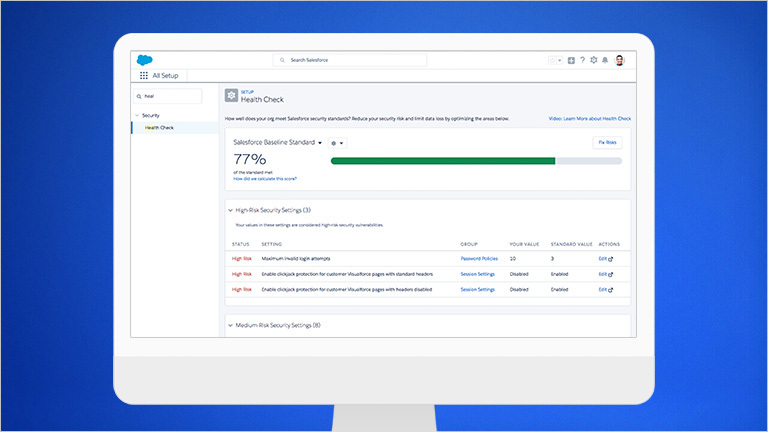 Learn how IT can safely and securely empower business with Lightning. A proven platform you can trust. Govern apps with built-in services for user management, monitoring, and security. Command complete control over apps while empowering business to innovate fast. Lightning fast innovation for everyone. 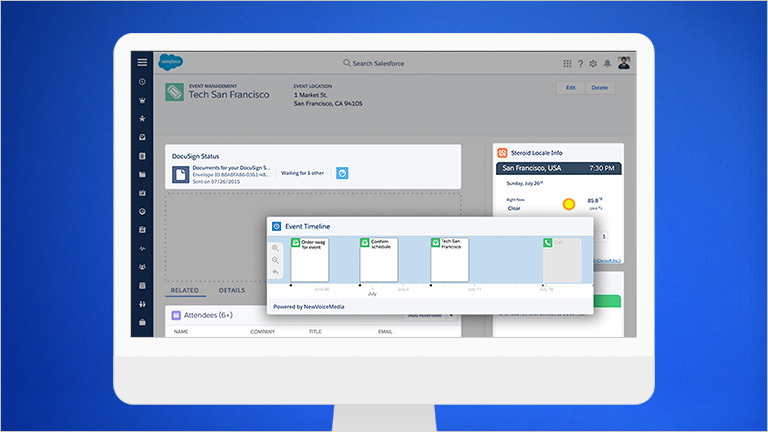 Lightning delivers Salesforce Lightning to everyone, a UI platform that lets anyone quickly prototype, iterate, and customise their experience, or build and deploy a component. Start building apps on the Salesforce Platform for free. See how you use Force.com on Salesforce Platform to turn ideas into apps, fast.